In comparison to Wi-Fi where data is transmitted over the air, Power-Line Communication (PLC) enables data to be transmitted via traditional power lines or through our home electrical outlets. 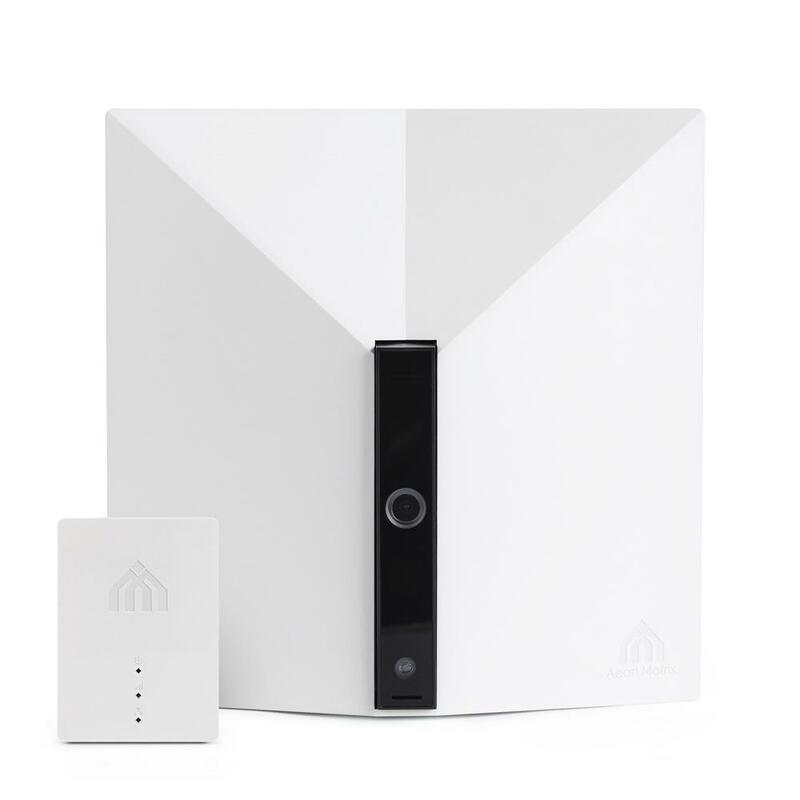 In addition to Wi-Fi dongle, this Yardian powerline model is equipped with a power-line communications (PLC) module. The Yardian and its PLC adapter are paired with the 128-bit AES Link Encryption security key. This guarantees the easiest and most secure method to connect to the Yardian cloud service. For more information about PLC, please visit this FAQ.